Some men only desire a small additional push-to improve hunger and endurance endurance and their sexual hunger. https://viagradirect.net/levitra-australia.html is very common. 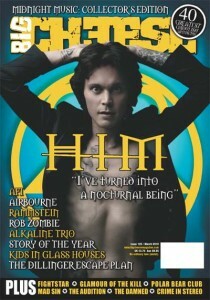 Ville Valo talks to PitCam.tv about the new album Screamworks: Love in Theory and Practice and shows his new tattoo in front of the AquaDom. 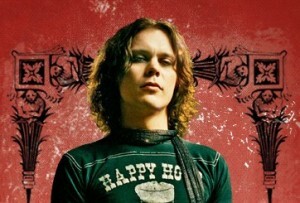 Kelly from Euro Rock Radio caught up with Ville Valo during the HIM Tour in Dallas. 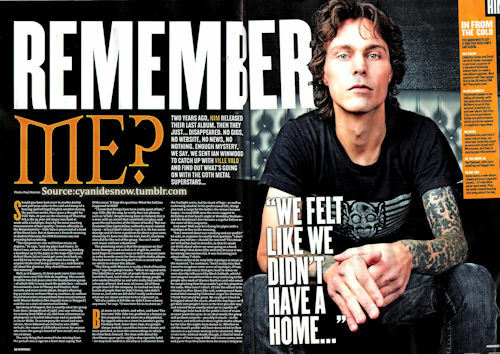 The interview was aired yesterday on the ” HIM Night” show but if you missed it, you can listen to the whole interview at the Euro Rock Radio website by clicking here. 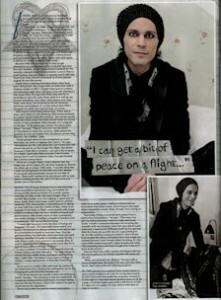 Big Cheese Magazine has posted a (long) sneak preview of their interview with Ville Valo, which will be available in the next issue of Big Cheese. 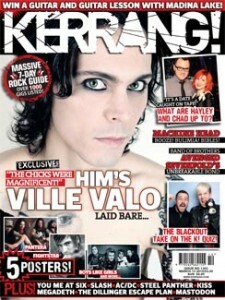 You can view the web exclusive interview here.